Founded on education, experience and expertise. Offering solutions that work for you. Serving clients in the safest way possible. We are an ISNet certified contractor. Customer first, safety first – that’s Insight. Yes, you read that right. 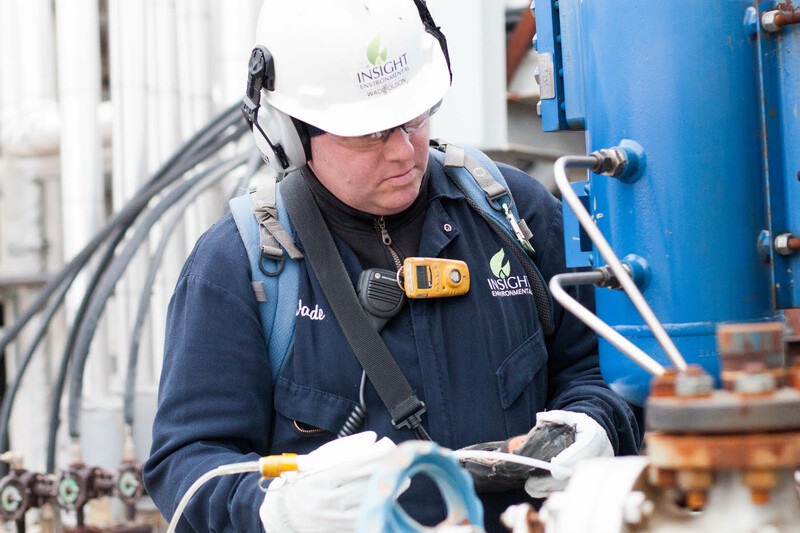 At Insight Environmental we make both our customer’s needs and safety concerns our first priority. Our experienced technicians, pilots, and support staff work together with our clients to create customized solutions that deliver effective results. Need data? We can do that. Want help with a data management plan? We’re there. Zero noncompliance? Done. 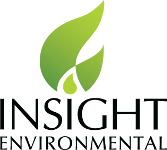 A solution from Insight Environmental is a guarantee that we will not compromise our standards or yours. Our priority is serving our customers in the safest way possible. At the end of the day, it’s really that simple: Customer first, safety first.